Bollywood star Katrina Kaif spotted enjoying Holi festival at Zoom Holi fest 2019 in Mumbai. 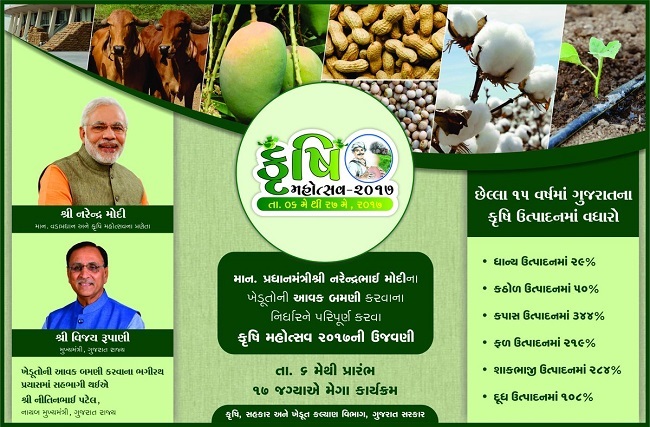 A mega Krushi Mahotsav for farmers of Gujarat an endeavor towards 2nd Green Revolution launched. 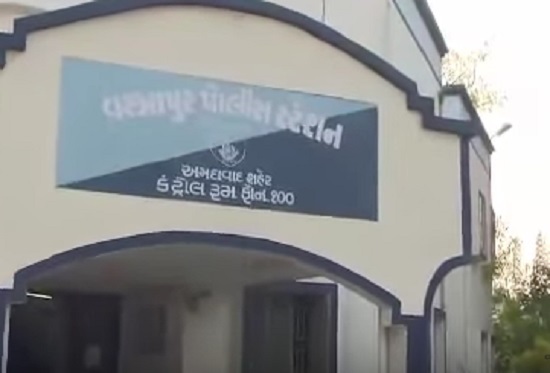 The Mahotsav will be held during May 6 to 26 at 17 places in the state. Various Agricultural Seminars and Exhibitions will be organised as a part of mahotsav.